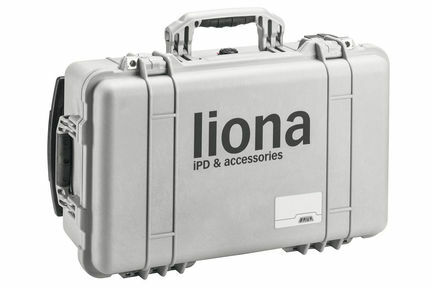 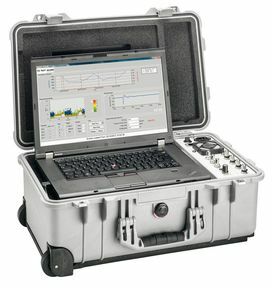 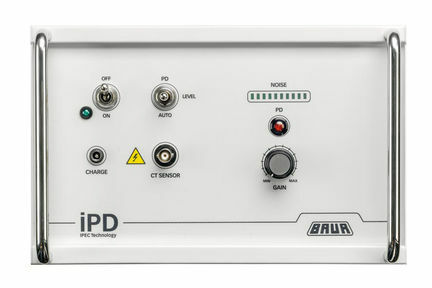 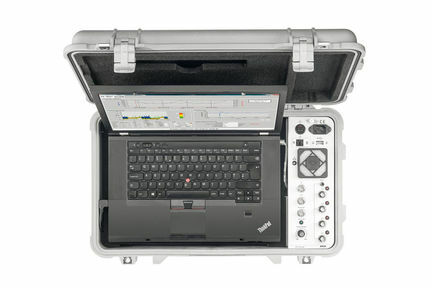 liona is a portable online PD spot tester for measuring and locating partial discharges in cables and switchgear during normal mains operation. 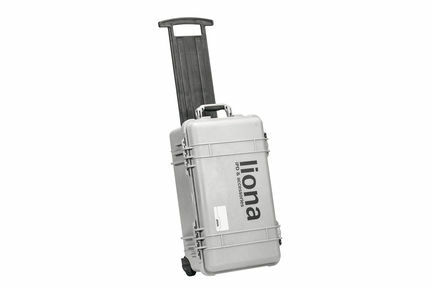 liona lets you test cable systems and electrical equipment online without switching off partial discharge activities, and then generate trend analyses. 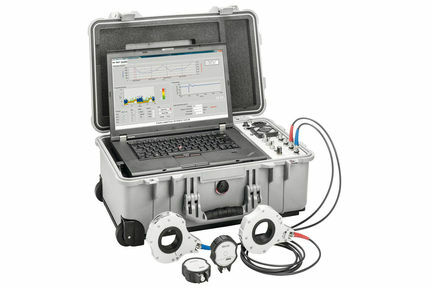 Even a PD spot test (duration: 5-10 minutes) is capable of reliably assessing the current status of your system.